You have decided that you want to follow Jesus. You want to cultivate a relationship with Him. So what next? Discover Life with Jesus will give you tools to connect with God and tools to sustain and actually grow in this amazing relationship we’re invited into. You will discover that there are spiritual pathways that are best suited to you. You will learn the basics of scripture engagement and prayer so that this relationship with Jesus can be cultivated everyday. You will learn about the role of relationships and giving of yourself to your own spiritual growth. Discover Life in Jesus will be a group experience where you will learn, discuss, and participate in the material presented. Come and discover a way of life that brings Jesus into your everyday.  Discover Life with Jesus begins on April 24 at 7:00pm.